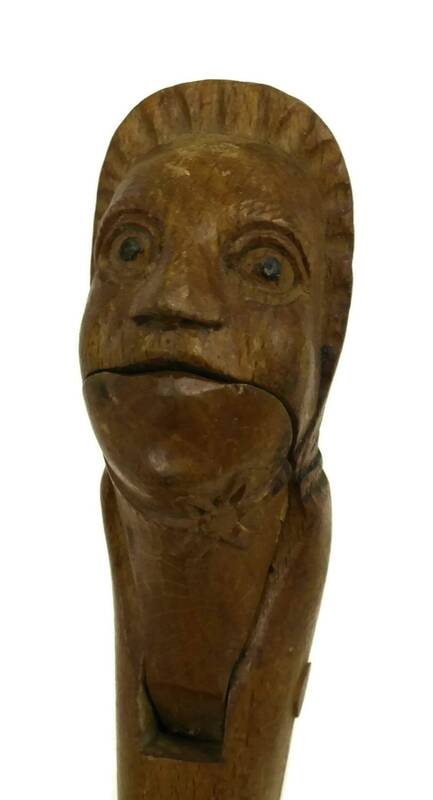 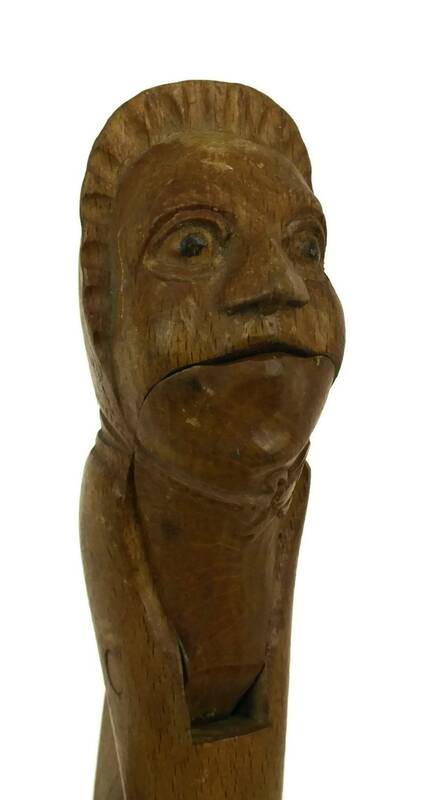 Antique Old Woman Wood Nutcracker. 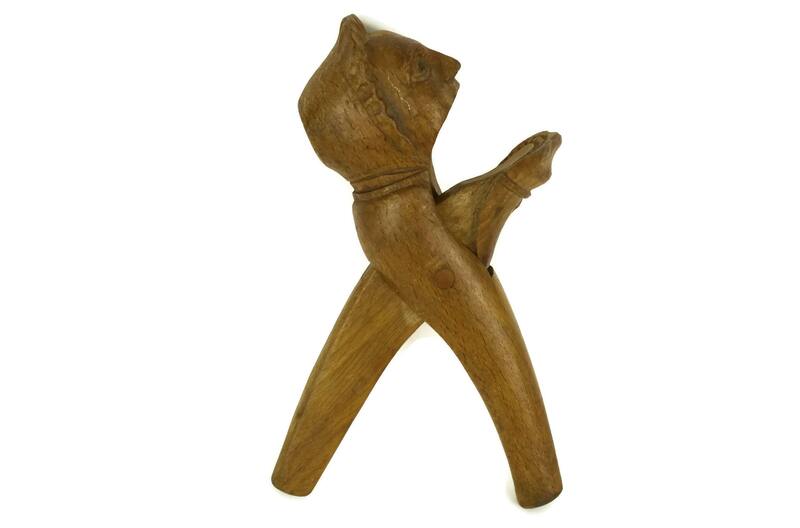 A charming antique wood nutcracker crafted in Germany during the early 1900s. 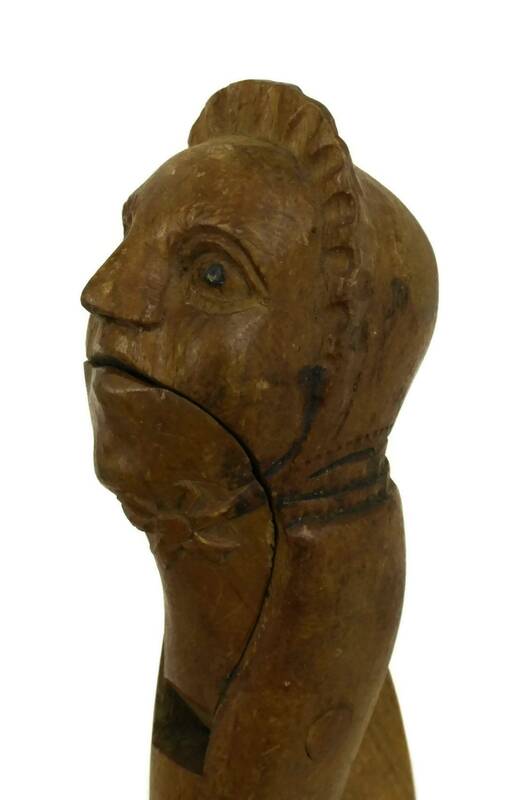 It features a carved old woman head that is filled with character. 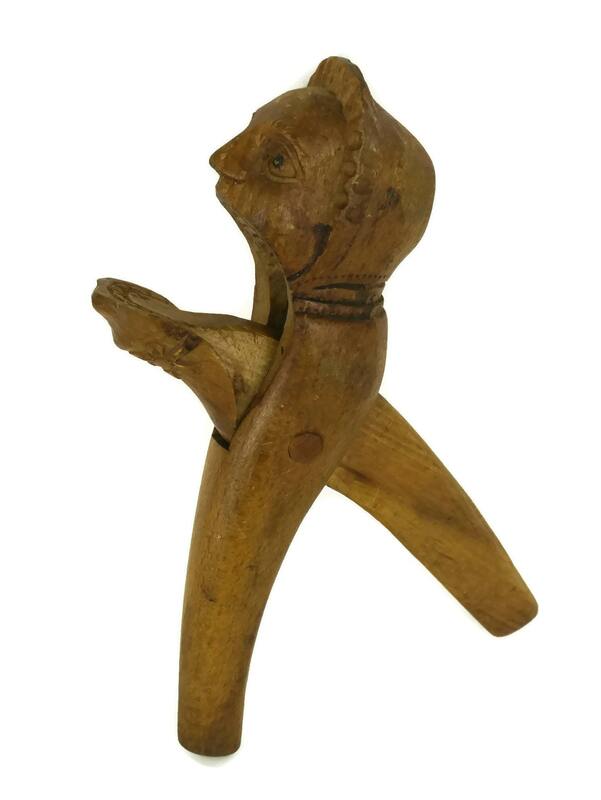 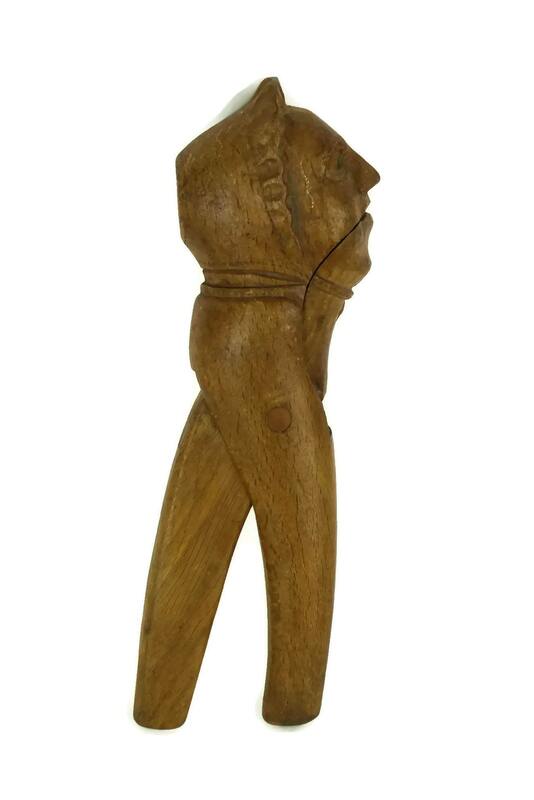 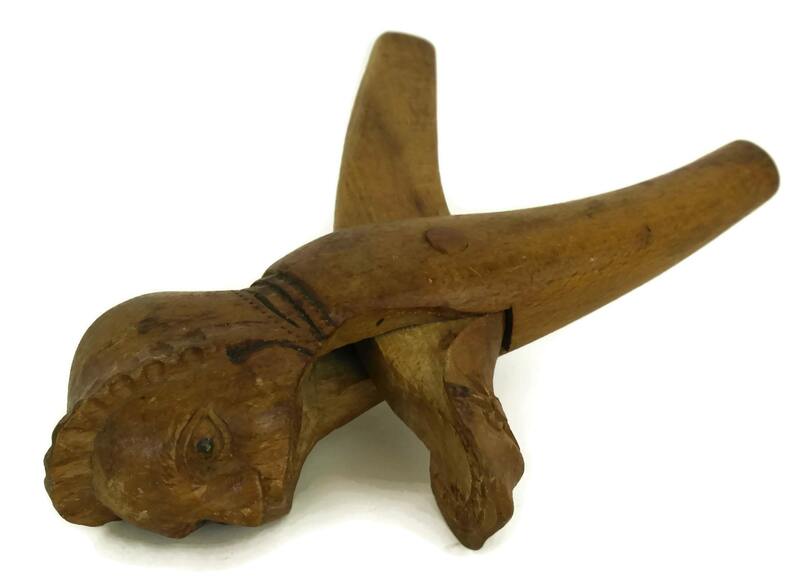 The wooden figural nut cracker has been created with great attention to detail including teeth in the woman's mouth. 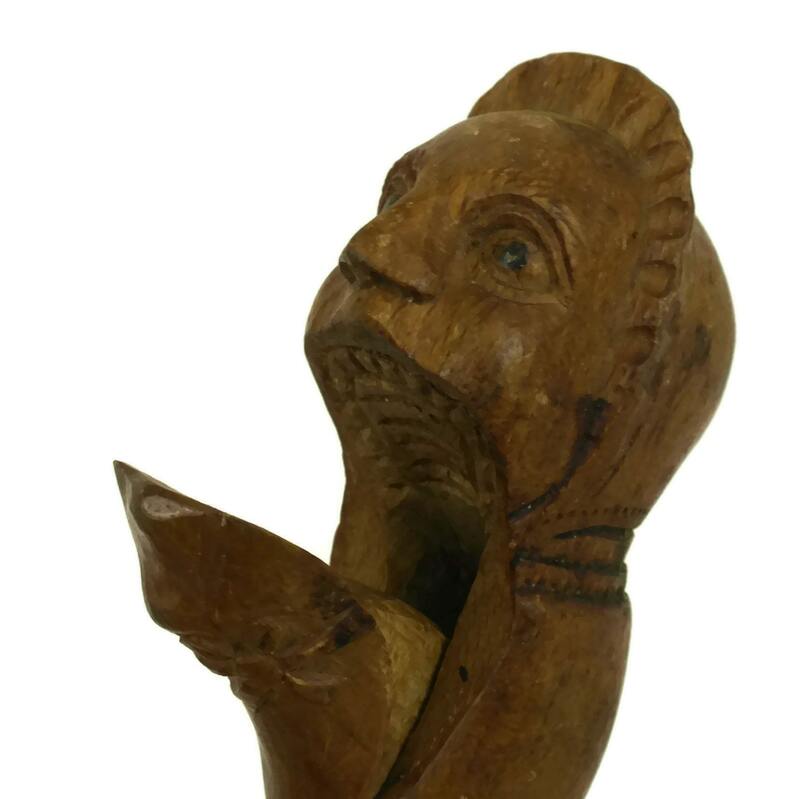 7" Long x 2" Wide (17,5 cm x 5 cm). 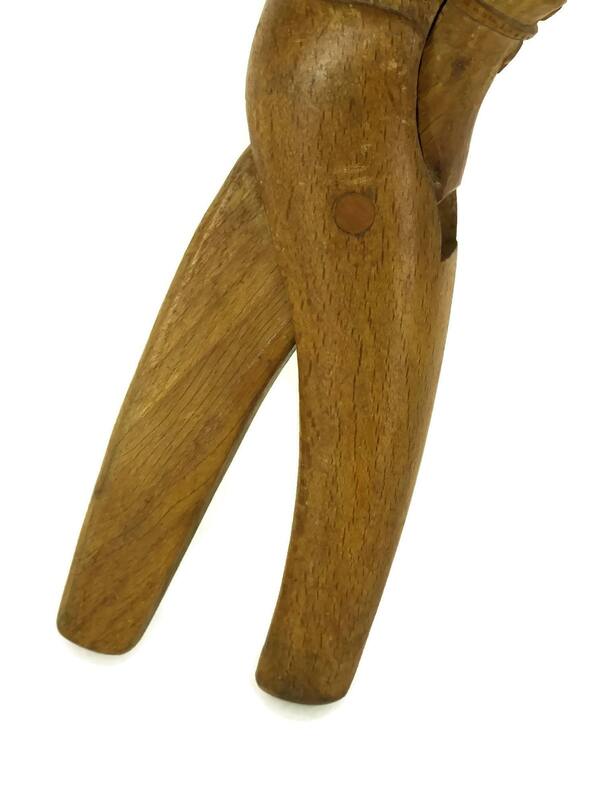 The antique wooden nutcracker is in good condition with some signs of age and wear. 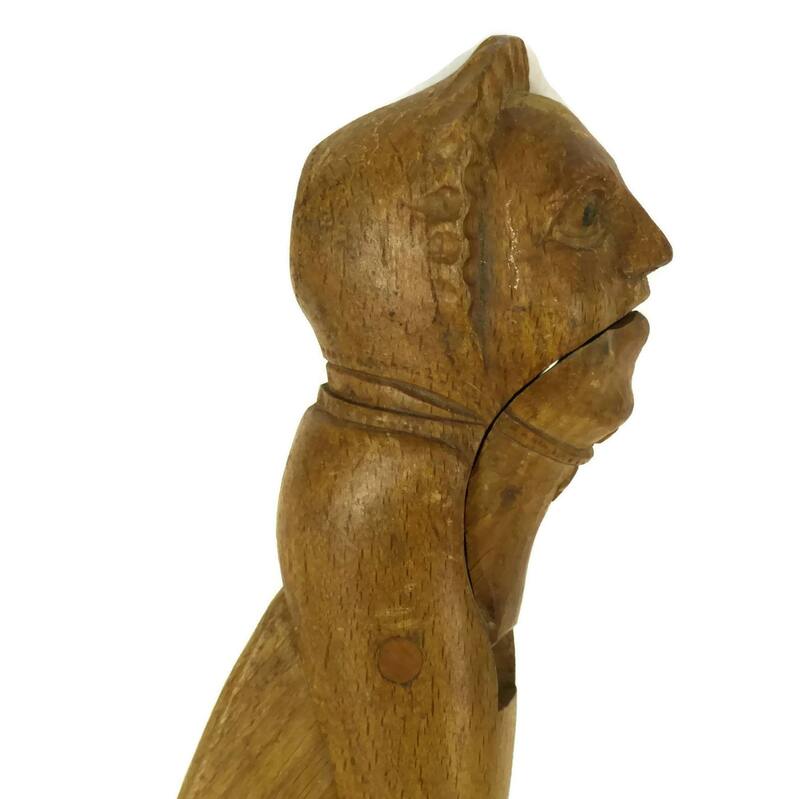 The lever and nutcracker mechanism are in working order.